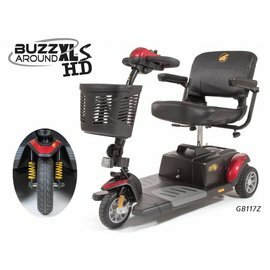 The Buzzaround XLS 4-wheel scooter is one sweet ride. 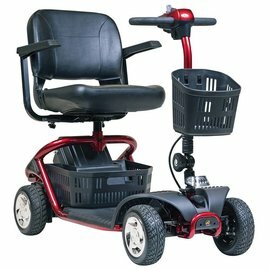 The longer frame of the Buzzaround XLS gives more legroom for a less cramped, more comfortable ride, while keeping a compact size. The delta style tiller makes steering easy for better handling, even one handed. 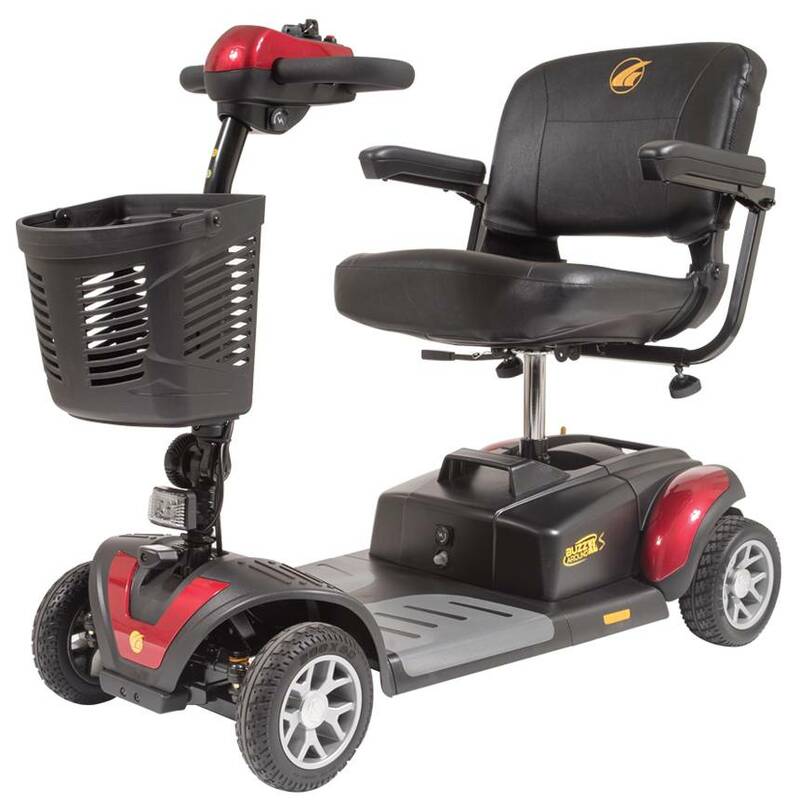 The charging port is located up on the tiller so it is easy to access for re-charging. 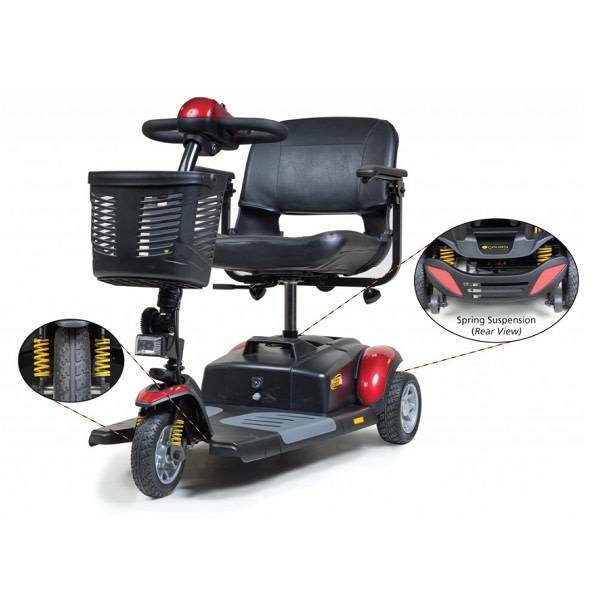 Of course, wireless assembly and disassembly is a breeze, making transporting your Buzzaround XLS easy and convenient. The heaviest piece weighs 43 lbs.